LP+P’s values drive the way that we think about our work, our environment, and our customers. We strive for the highest in quality: products that are right the first time, delivered in time, on budget, and with confidence that our customers share. We know that a sustainable business is a healthy one. We continually look at our production processes with an eye to environmental practices that make sense. Customer relationships are key to a thriving company. Knowing how to fulfill our customers’ needs today and tomorrow is critical to our vision. Whether its lighted badging and accessories, the use of innovative films or new processes such as paint-over-chrome, LP+P wants to be a problem solver and solution provider. 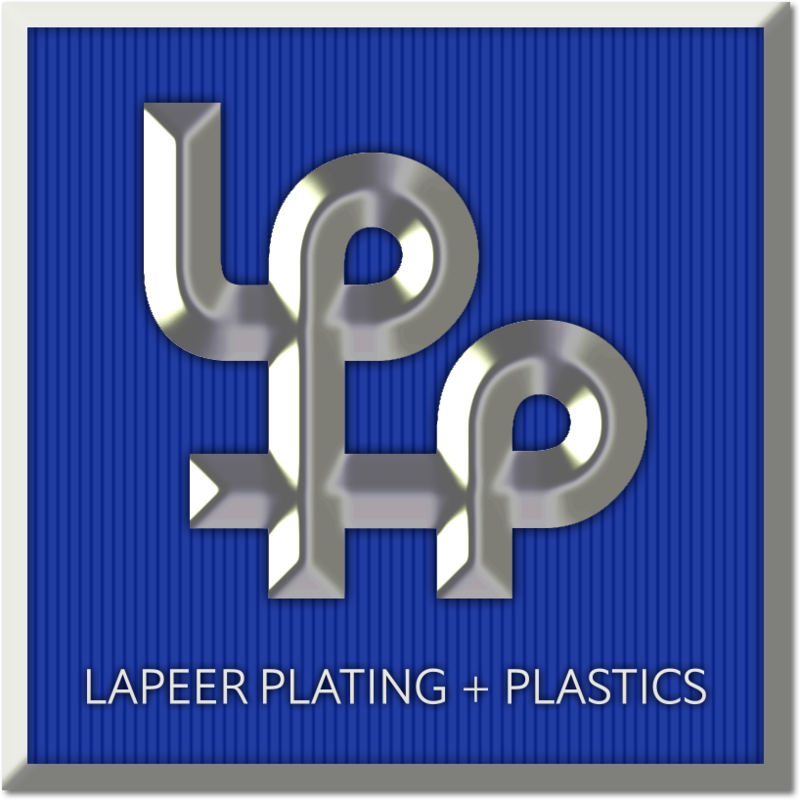 Together with our focus on flawless execution, quality and on-time delivery, and our collaborative approach to working with our customers, LP+P wants to be the ‘go to’ source for world class ornamentation and trim components. 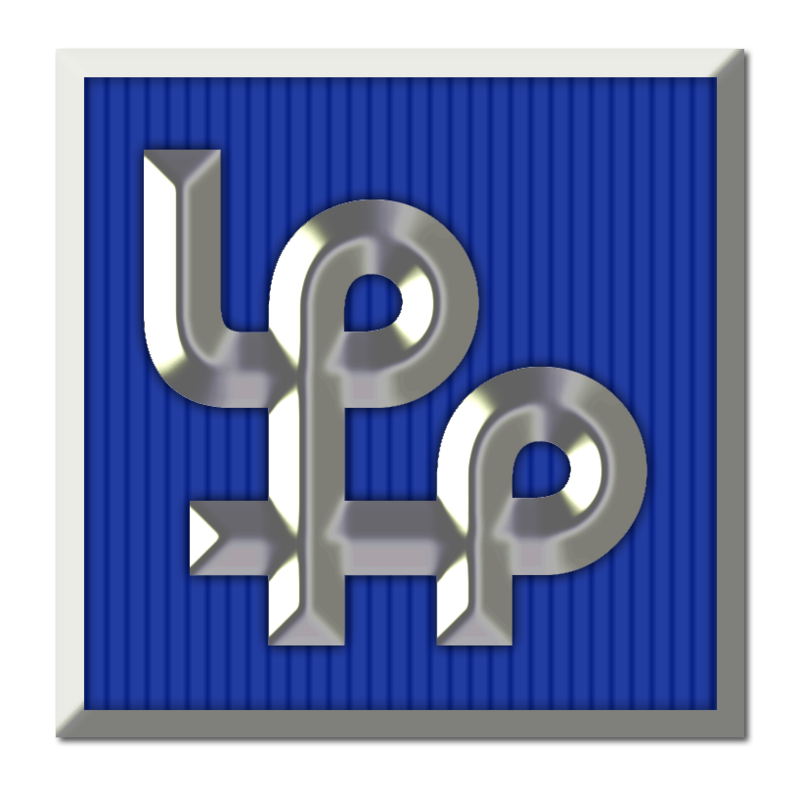 LP&P maintains strong customer relationships with some of the largest and most reputable Tier 1 and OEM automotive manufacturers in the world. The Company serves these customers by supplying some of the most visual and accentuating parts on a wide range of hallmark vehicle programs. Now shipping to over 100 locations worldwide! In addition, our project management professionals follow an AIAG-compliant APQP process, with predictable review and delivery that customers can count on. LP+P’s focus on continuous improvement makes us the preferred provider of quality and innovation. LP+P is lead by a seasoned management team with strong industry relationships, expertise, and progressive ideas.